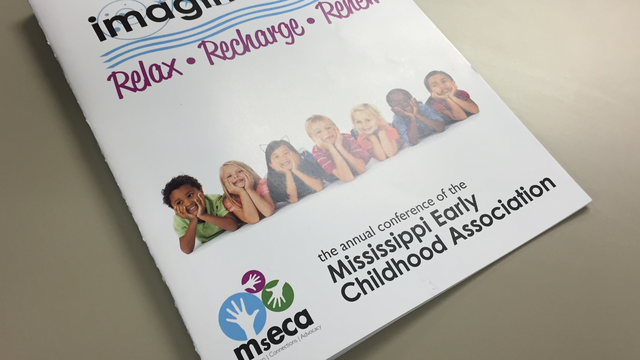 The Mississippi Early Childhood Association (MECA) is orgnization that hosts an annual conference every year for educators and future educators. The experience is always great and there are many different ideas and people to learn from. Threw out the conference speakers would explain the view in education and share their best practices. 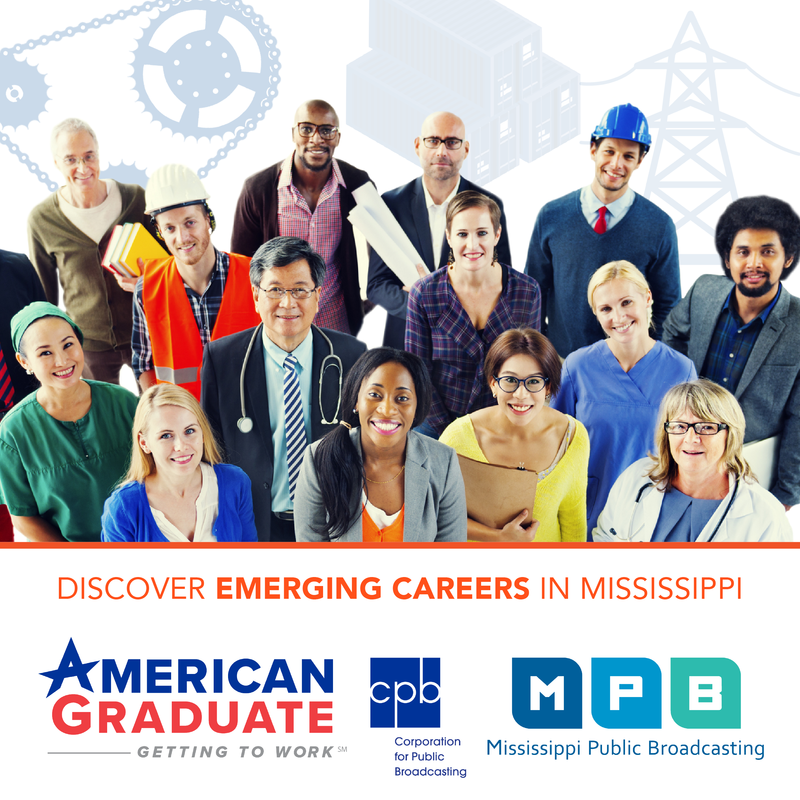 The conference also helps one improve his or her mind set to reach for higher goals and to bring energy back into what made them become educators. This was my second time attending the MECA conference and both times were enlightening.